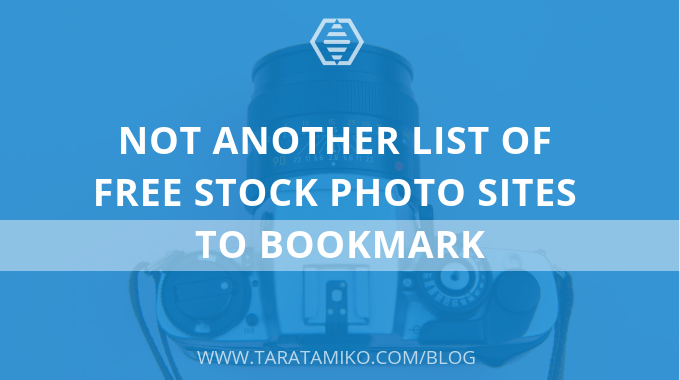 No, this is not another list of stock photo sites to bookmark! Instead, it is a bookmark of free stock photo sites. A couple of years back I jumped on the bandwagon of writing a post that contained a list of free stock photo sites to use. It was a shorter list than this one and had only 1 stock video site. If you’ve seen a list once, you’ve seen it twice! So what makes this one I’m touting different? As I mentioned, it is a bookmark of these sites which I created using Toby: Better Than Bookmarks. Instead of bookmarking your pages, it simply places your selection of tabs in a collection. 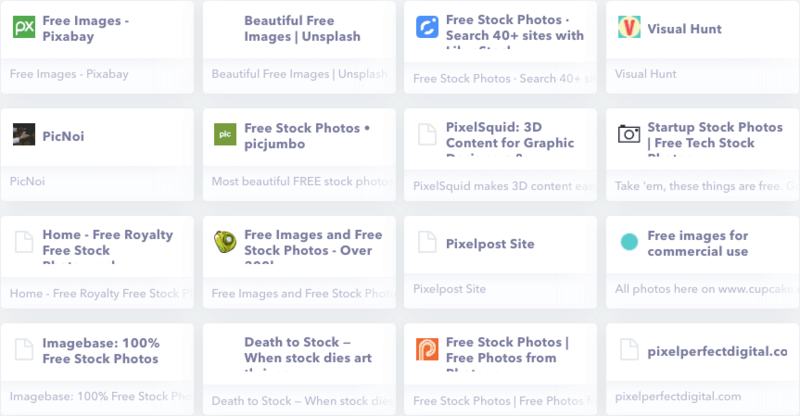 As you will see, this means this list of free stock photo sites is dynamic. It currently holds 64 websites, but I can easily add more without having to update this post. You will have a visual representation of the pages you need in one place. Most, if not all, are free to use without attribution. However, please always double-check by reading the terms of conditions of each site. And at the end of the list are a couple of stock video sites to help you create visually appealing content without spending a penny. No sign up, no email required! A glimpse of how the sites are laid out.